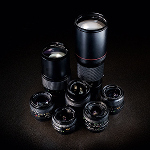 I'm looking to build a Zeiss Jena Set. Looking forward to offers within Europe! I have a very nice looking in perfect condition black 35/2.4 MC with caps and original case that I don't seem to use much and could probably pass on. I also have a 35/2.8 zebra, but that one doesn't look as nice (but takes great pictures). Pick one and make an offer. I also have the 50/1.8 and 180/2.8 but won't be letting those go. 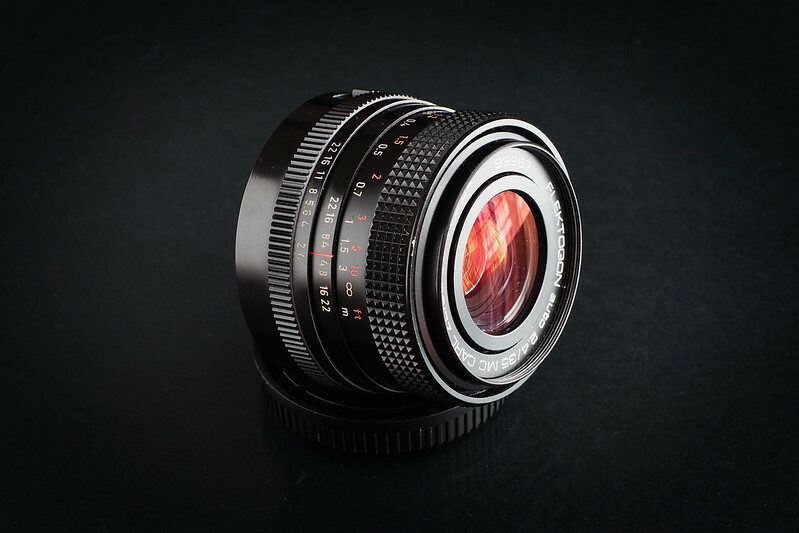 Oh, and by the way, the 50/1.8 is Pancolar unless there's somethin I don't know about. 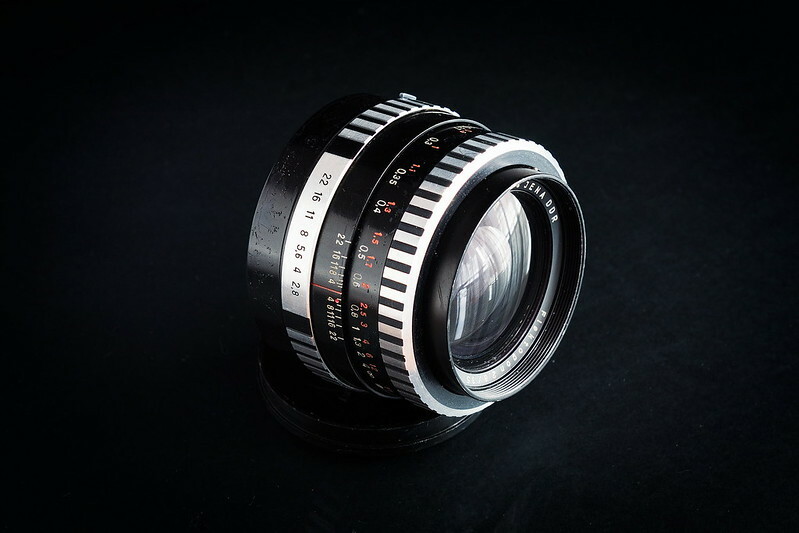 The 50 Flektogon is f/4 and is a Pentacon Six wideangle lens. I have both in the zebra variant.